It is with sadness that I have to inform you of the death of William Baddeley. "My father, William Baddeley, died on Thursday 4 April after a short illness. His funeral will take place at the Cambridge crematorium at 3.30pm on Friday 26th April in the East Chapel. He was well known in (the older and disappearing) badminton circles having been heavily involved with Sussex badminton in the 80ies and Cambridge badminton in the 90ies and beyond including serving as a Member of Council. 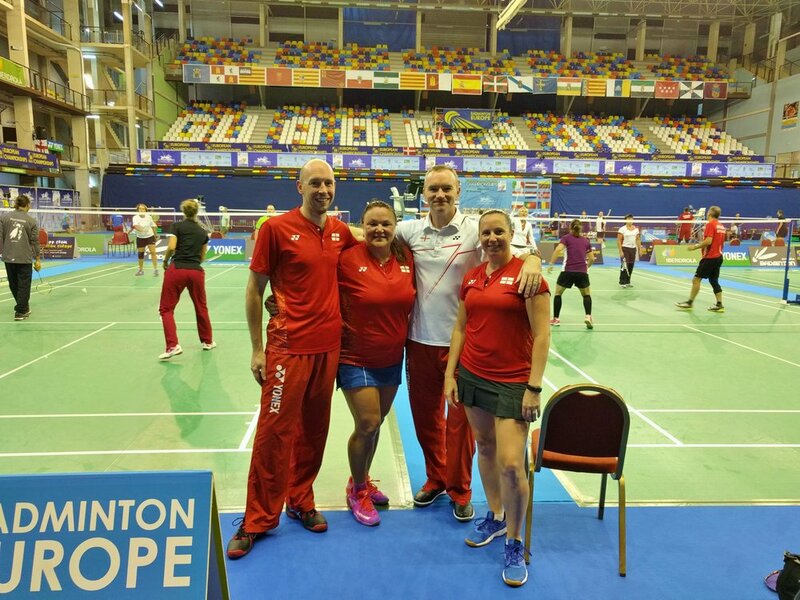 Four of Cambs’ players travelled at the end of the summer to represent England in the 2018 European Senior Championships in Guadalajara, Spain. 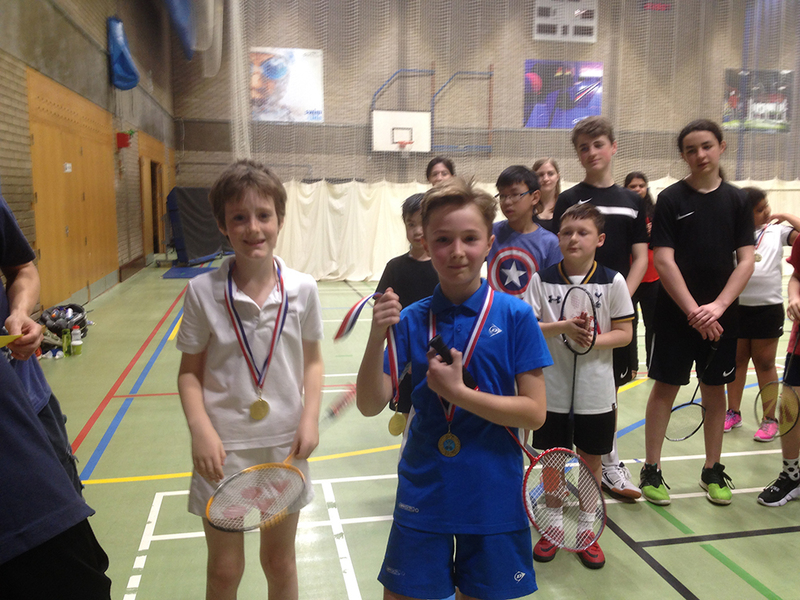 Neil Place, Olga Chernysheva, Daniel Bates and Natalie Taylor joined over 1,200 players from across Europe, playing in all three disciplines across the week. 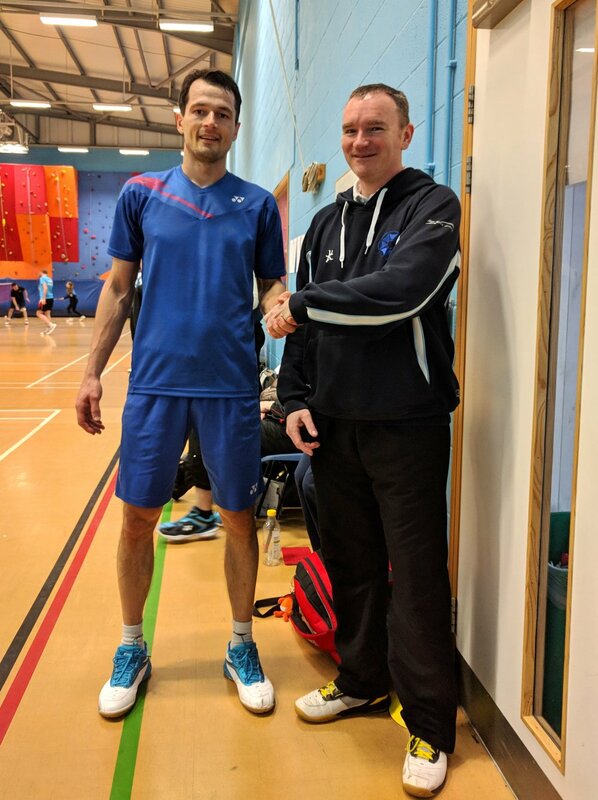 Neil and Daniel were particularly pleased to reach the Quarter Finals in the O40 Mens Doubles, but very sadly had to withdraw due to injury at that stage. 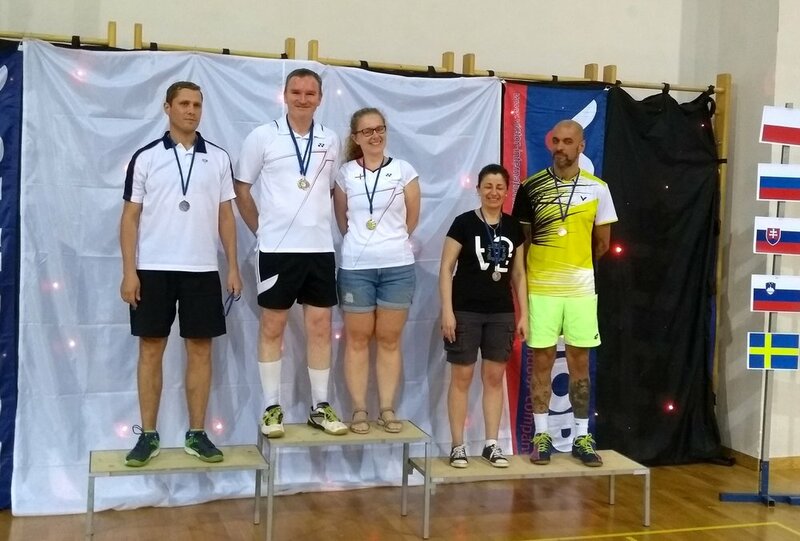 For more information, refer to the online results, or the Badminton Europe website. Every club affiliated to the County Association is welcome to send members, and anyone involved in badminton in the County should attend. It is at this meeting where members discuss the fees the County will charge for the following year, which teams the County plans to field, and what goals the County will be working towards in the forthcoming year. This is your chance to contribute to this discussion. As always, any volunteers to join the County Committee, or take up more substantive roles, are extremely welcome. Without people willing to give their time, it will not be possible to continue the County Association.